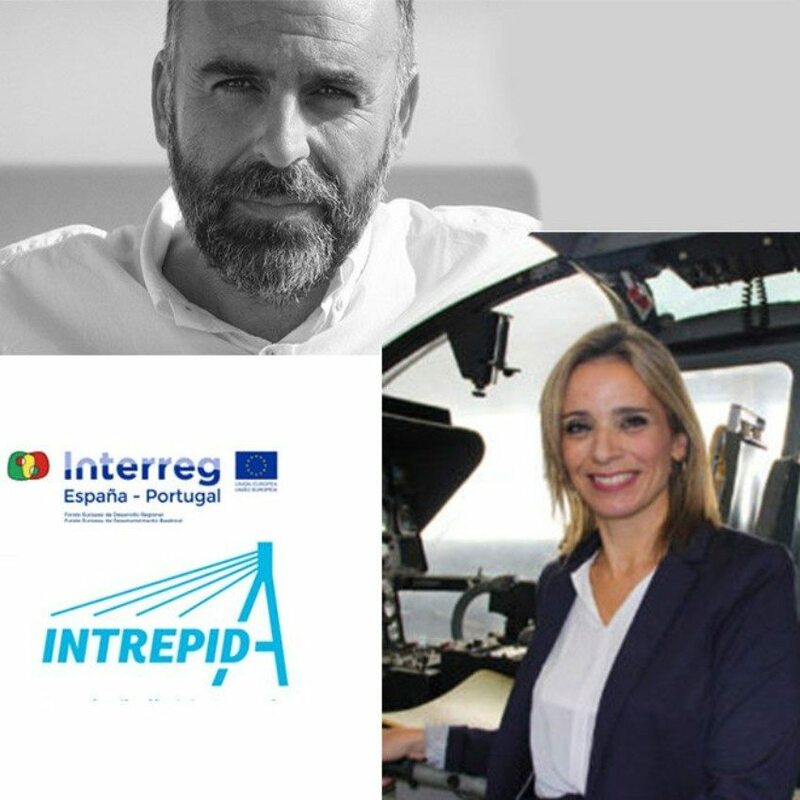 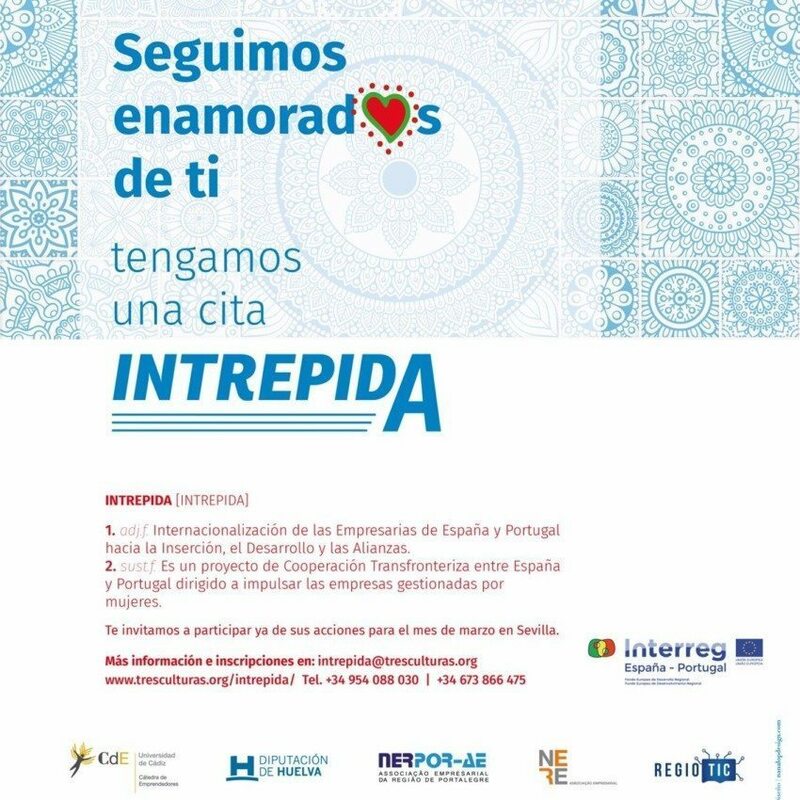 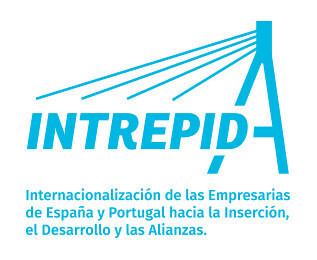 The INTREPIDA project (Internationalisation of Female Entrepreneurs from Spain and Portugal toward Insertion, Development and Alliances) is an initiative framed in INTERREG Spain-Portugal (POCTEP 2014-2020) and financed with ERDF funds from the European Union. 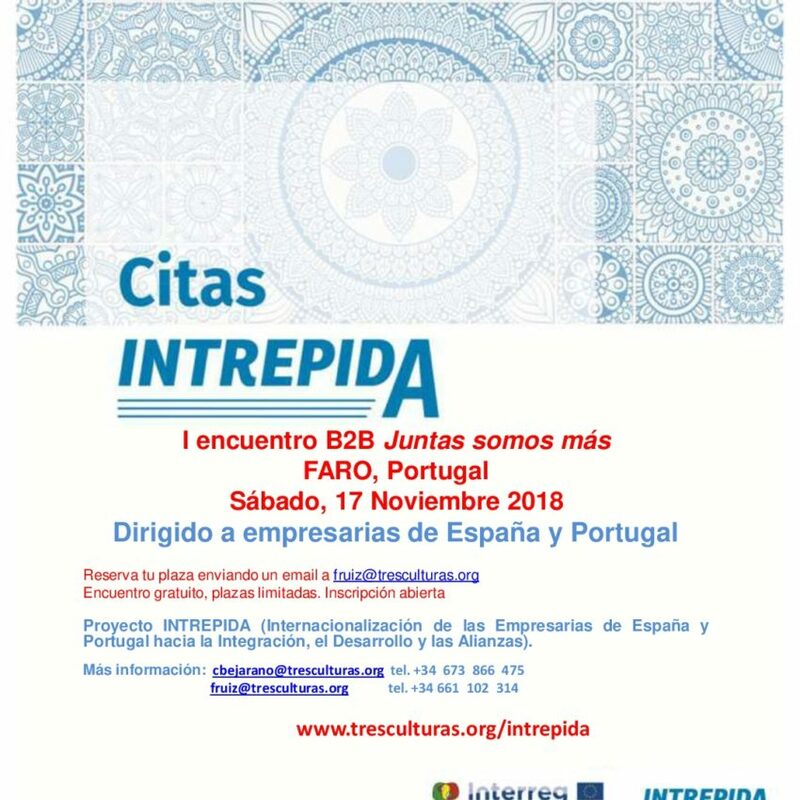 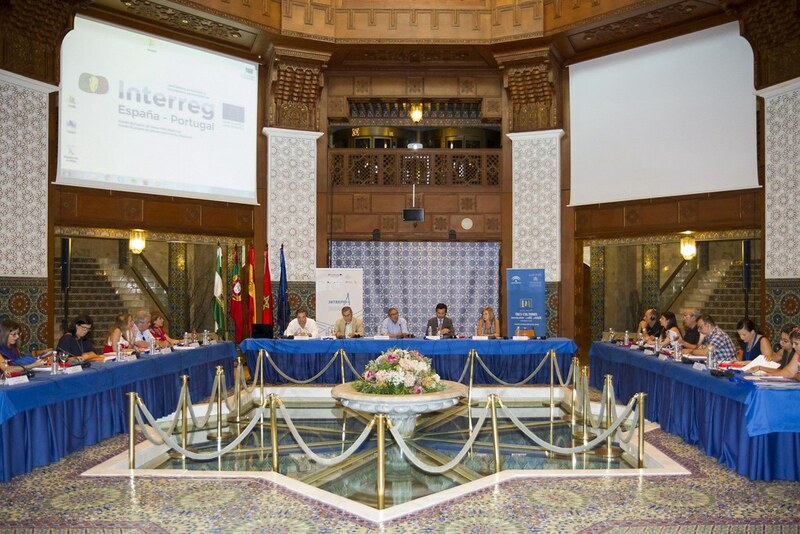 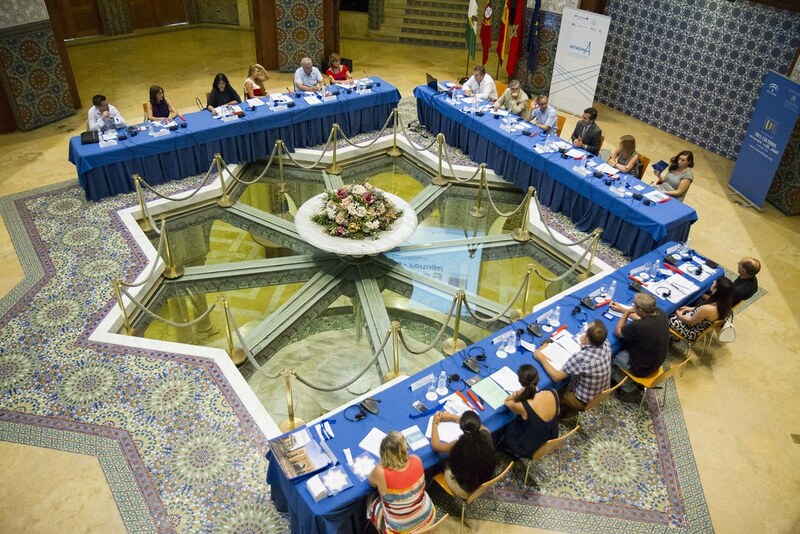 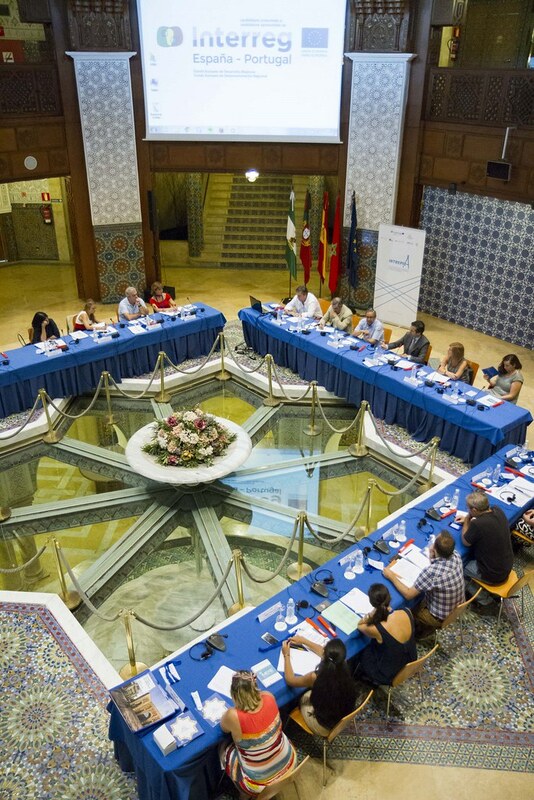 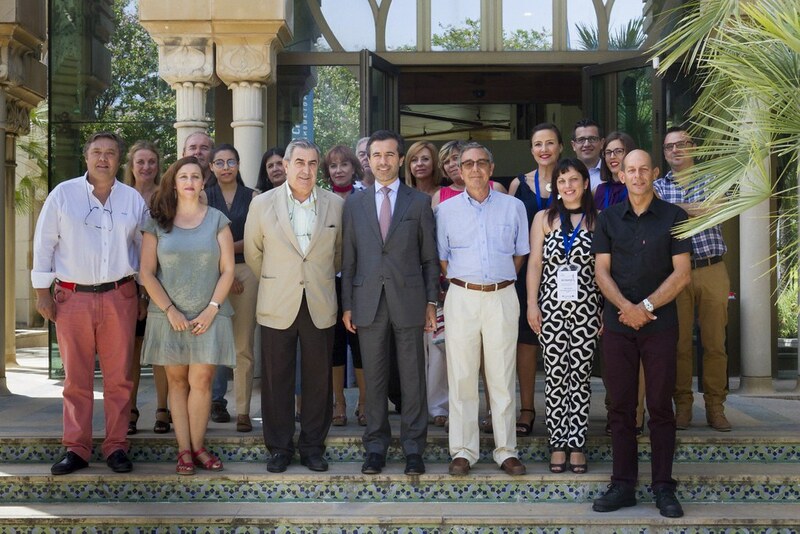 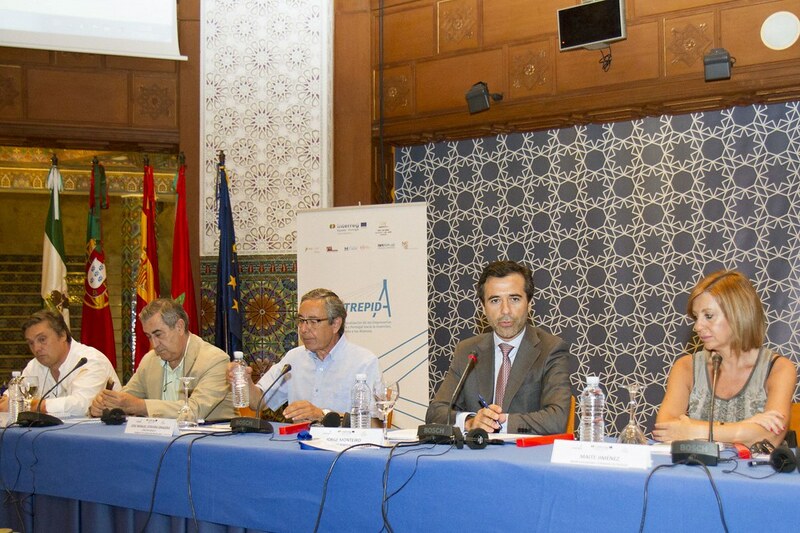 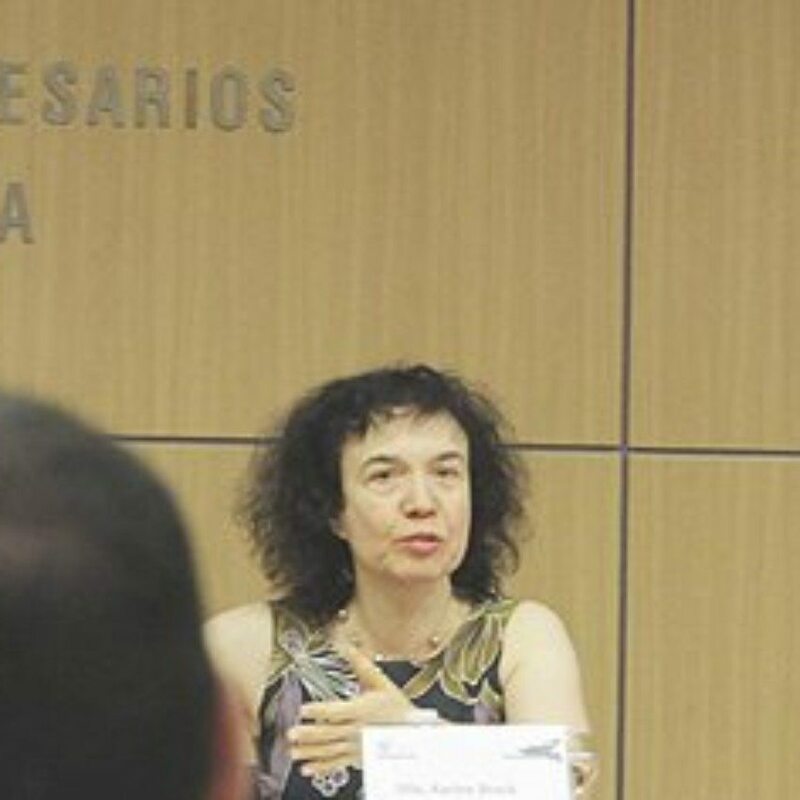 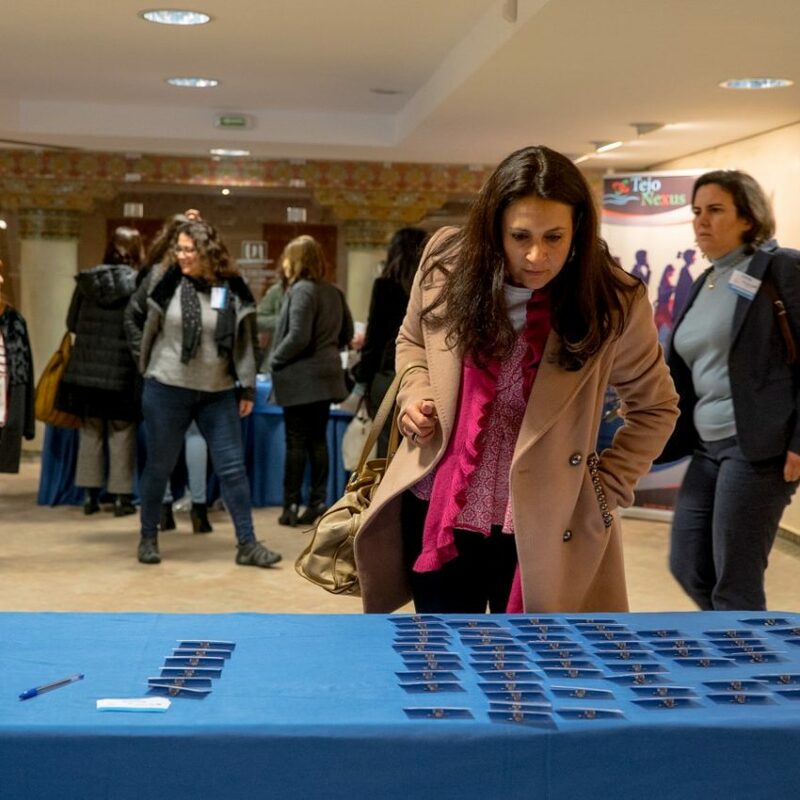 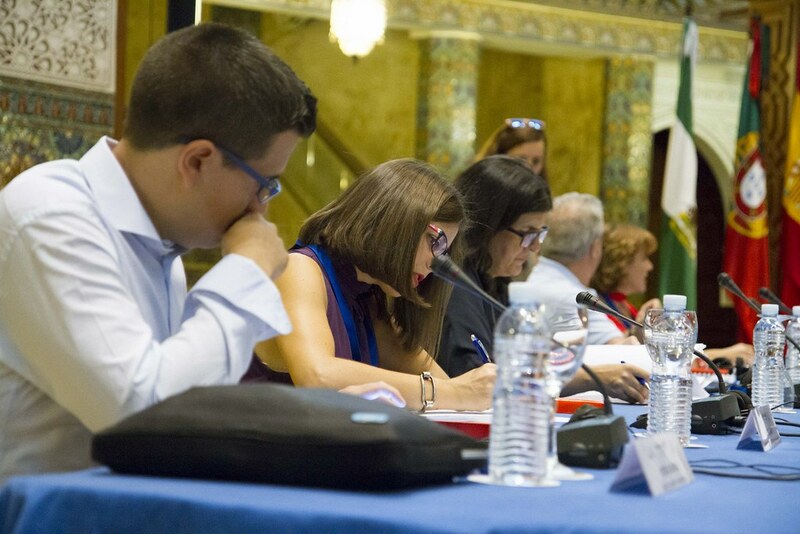 Its aim is to foster business competitiveness of SMEs run by women in the cross-border region of Andalusia, Algarve and Alentejo, promoting their internationalisation by means of new models for business cooperation and development. 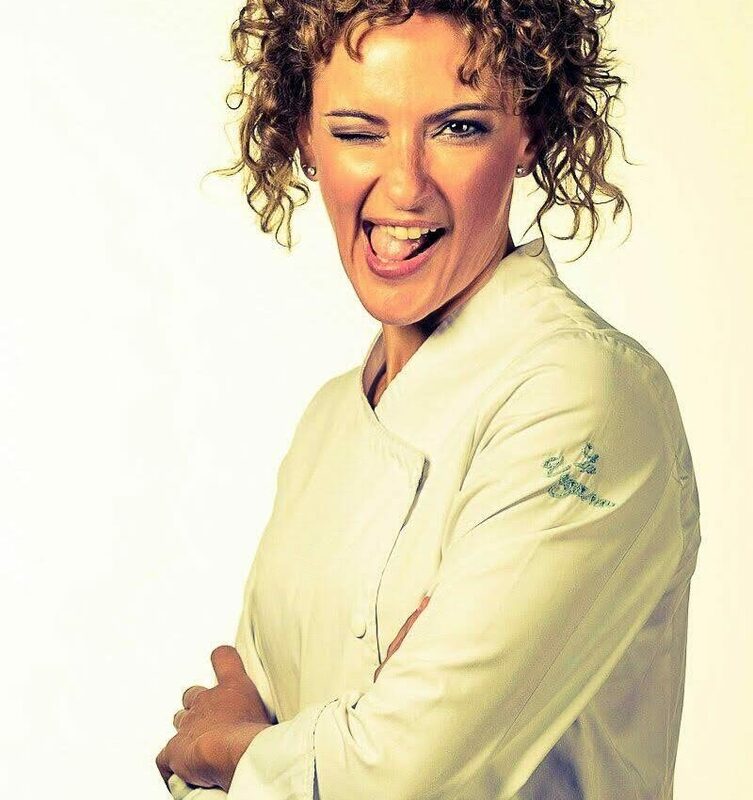 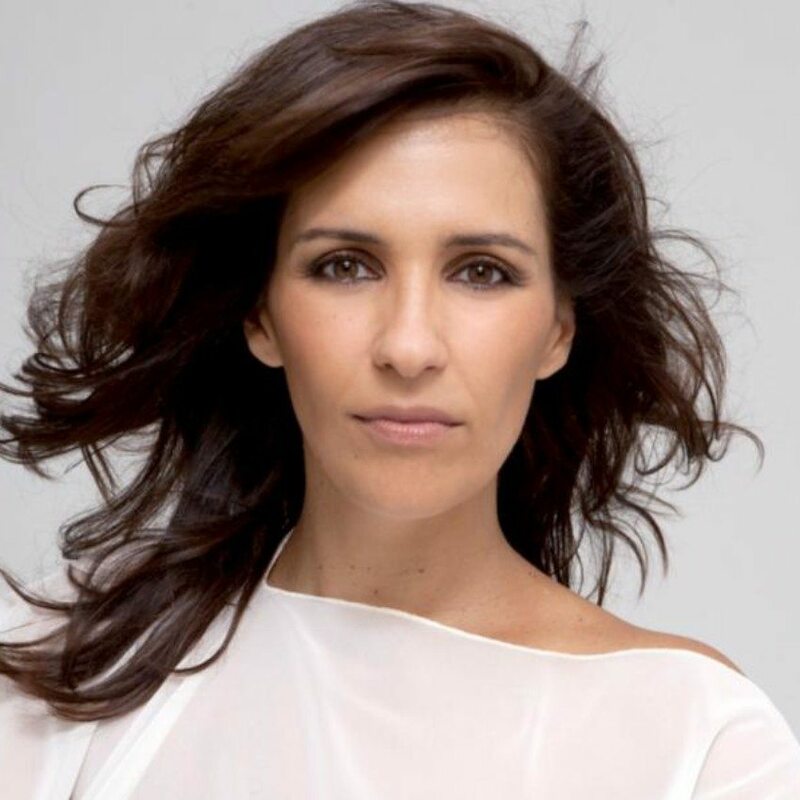 Among other proposals for the month of April, we’ll be holding a showcooking session at which Raquel López, founder of La Vegana. 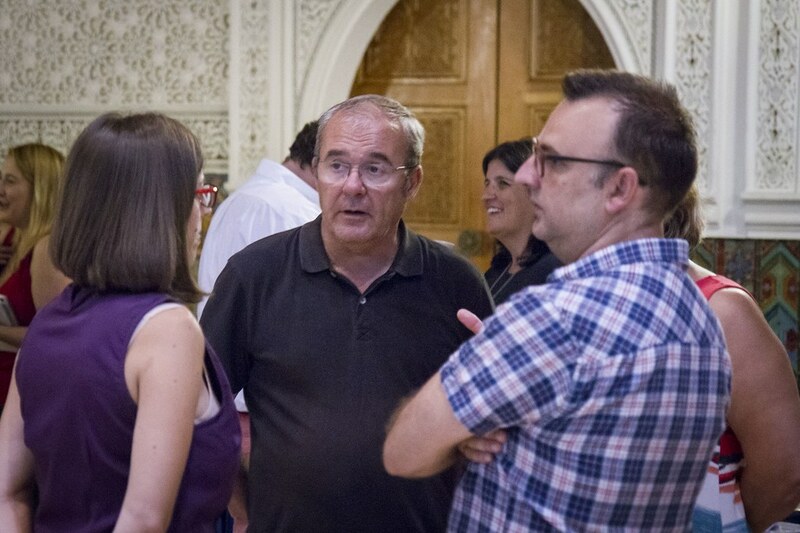 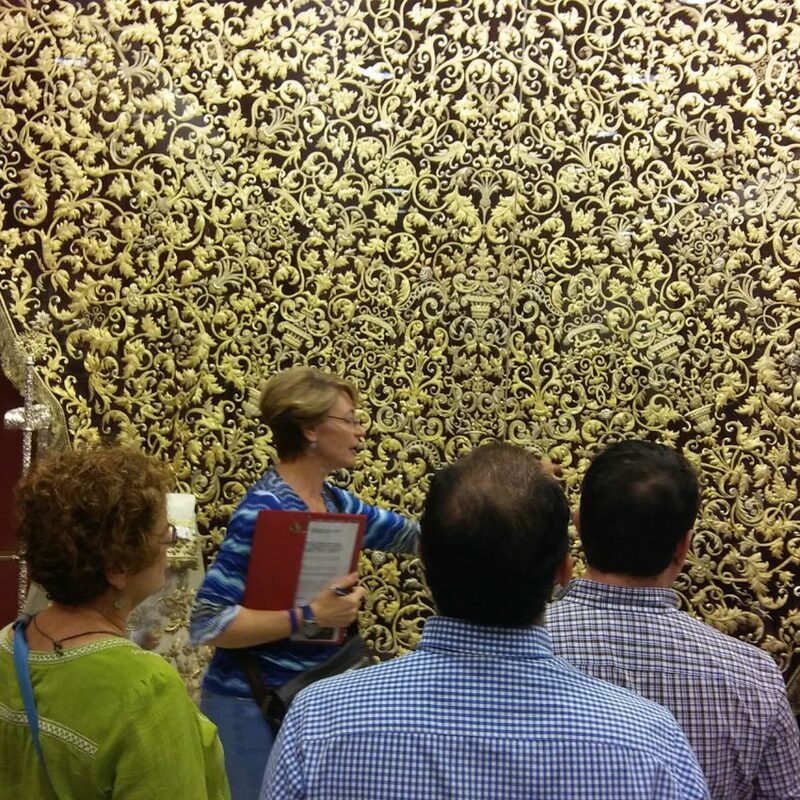 Andalucía Sacra is a cultural business that frequently provides interesting private tours to learn more about the heritage of the churches of Seville, traditional craftsmen’s workshops and a long list of unknown details of the city. 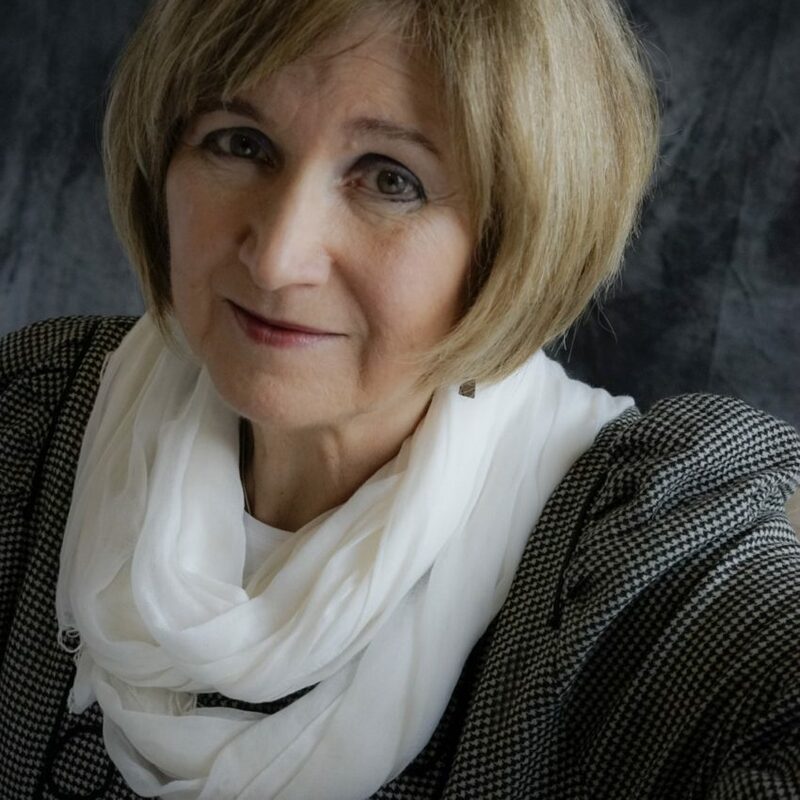 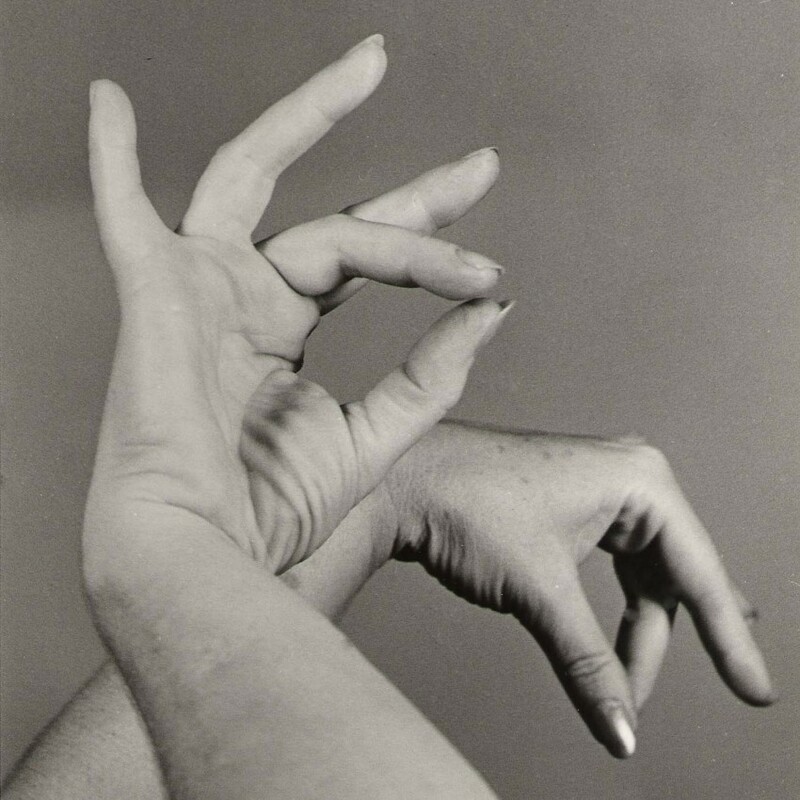 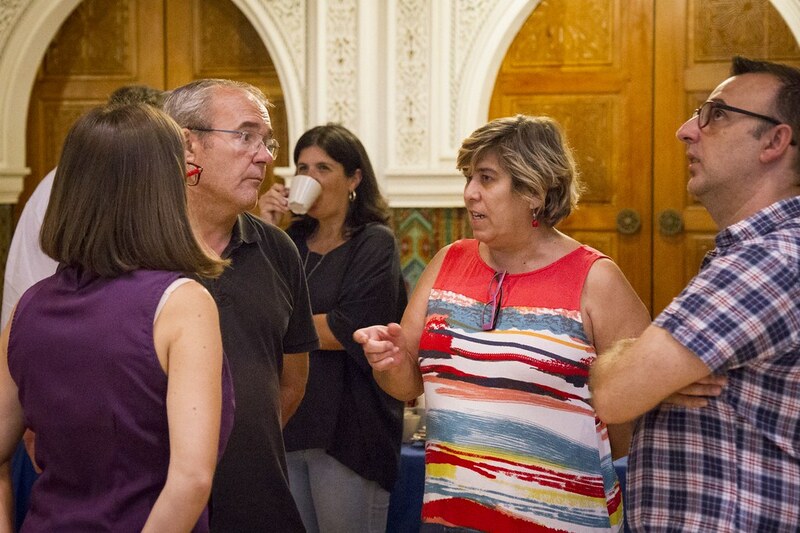 Created in 1970, the school continues to follow the teaching criteria of its founder, Matilde Coral, whose goal has always been to transmit and conserve the Seville school of Andalusian dance. 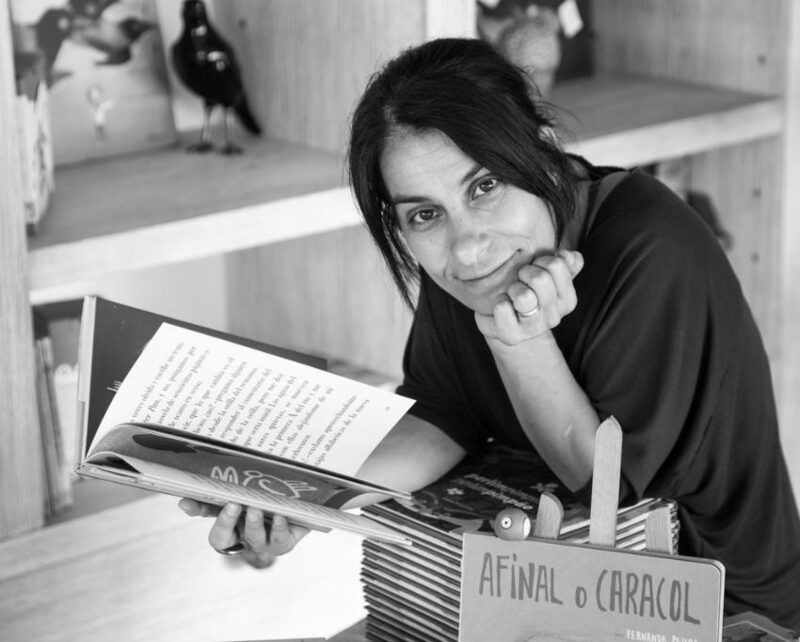 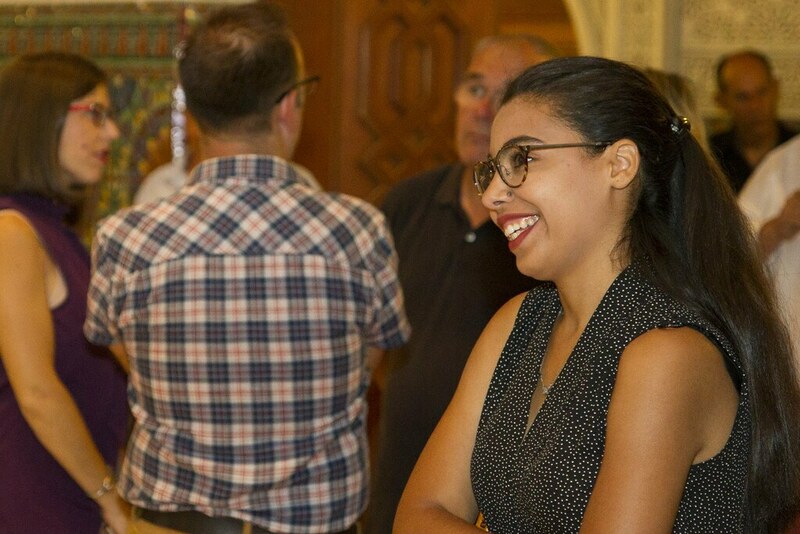 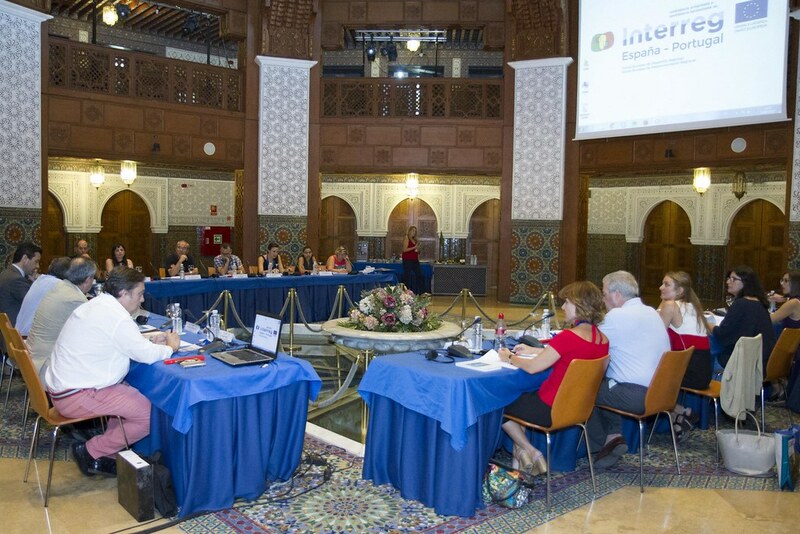 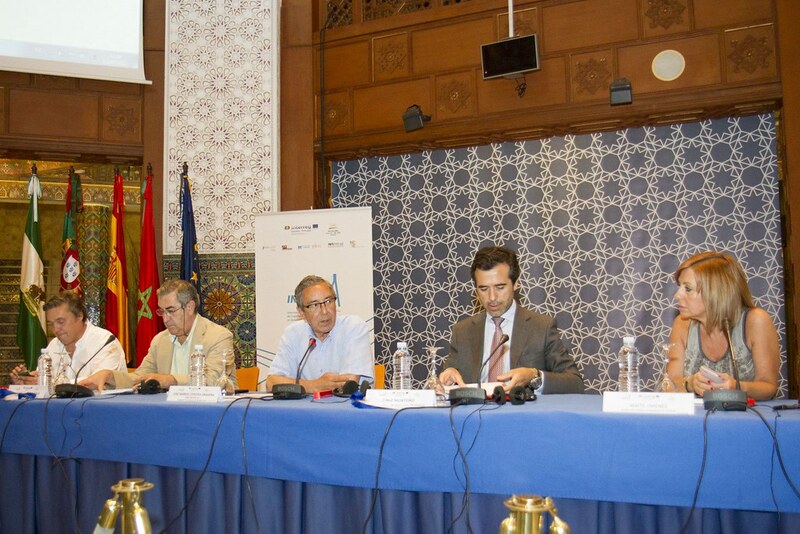 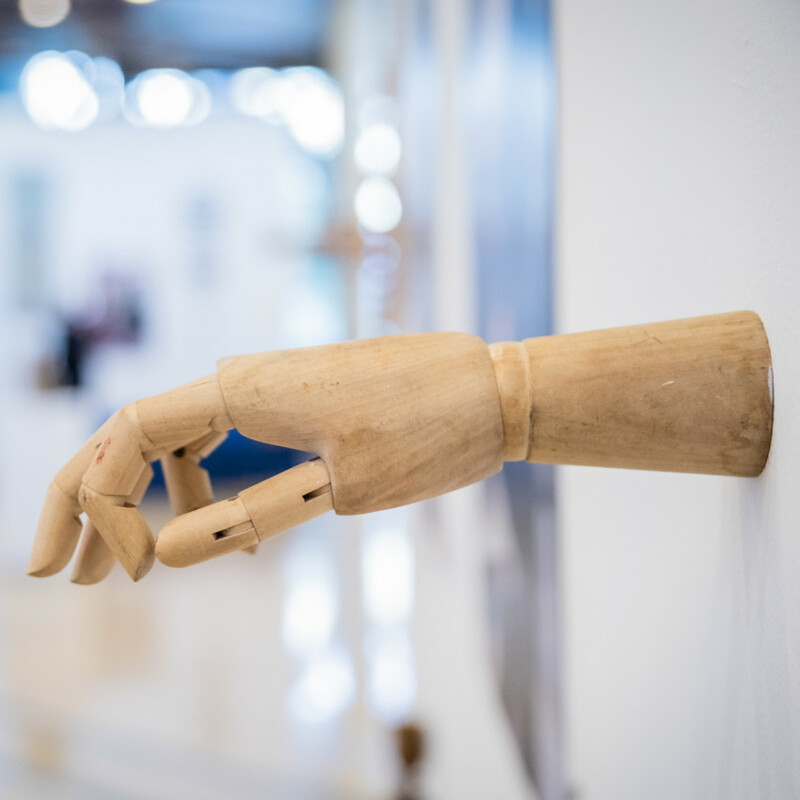 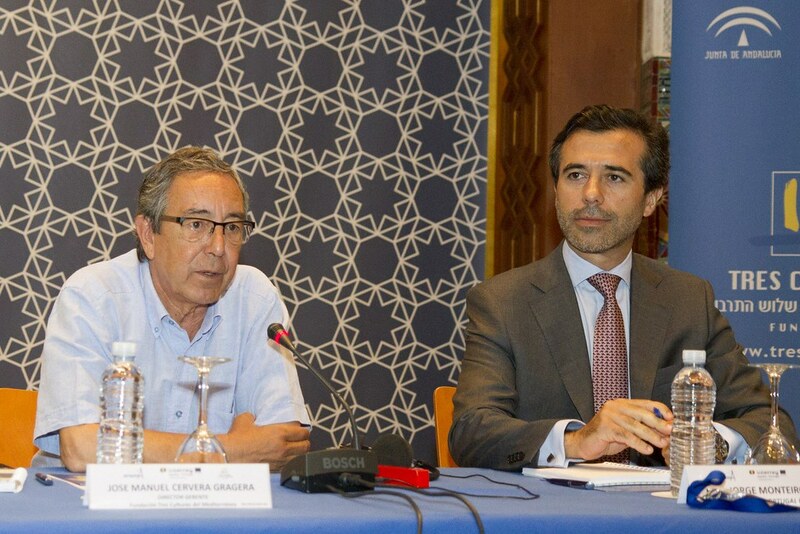 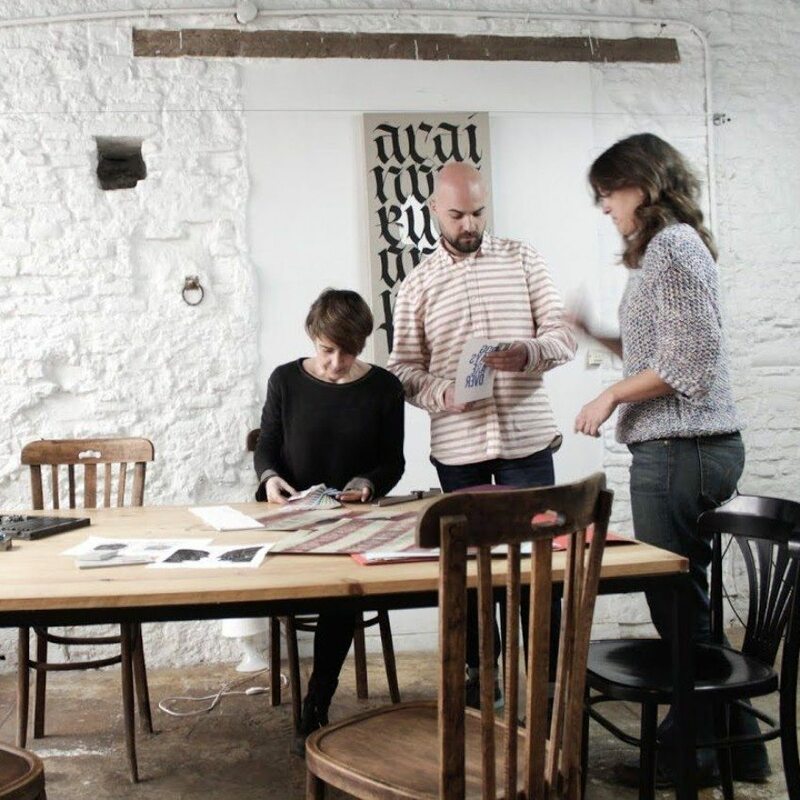 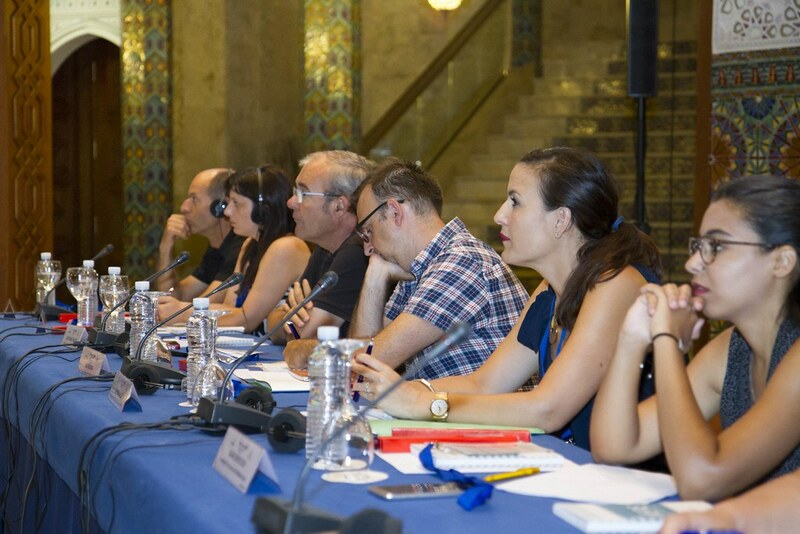 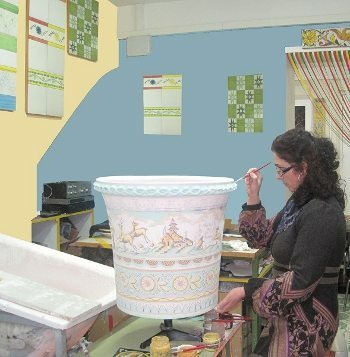 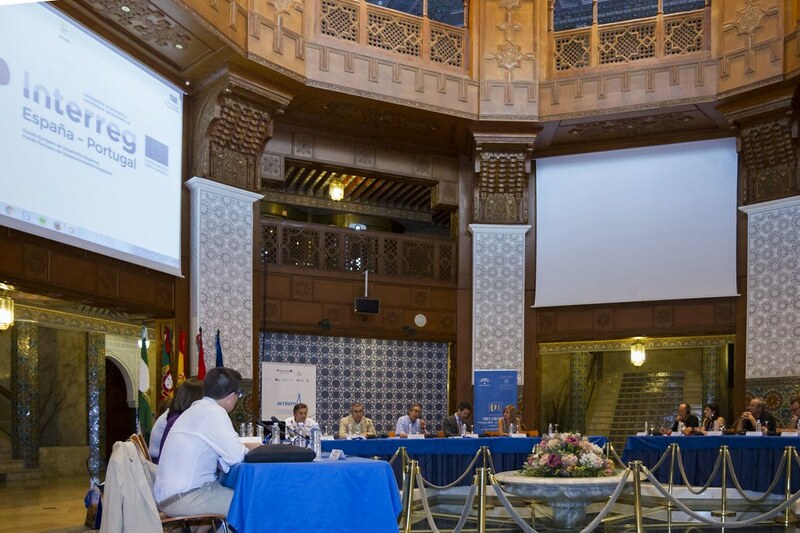 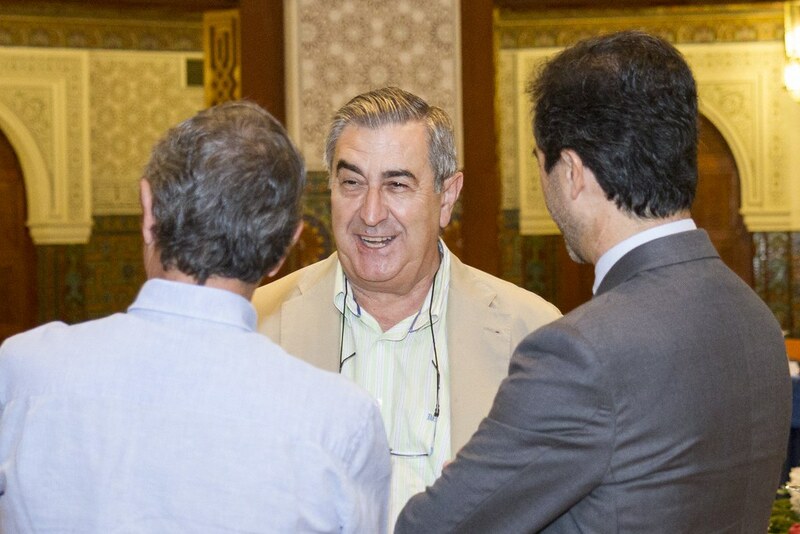 The Three Cultures of the Mediterranean Foundation organises visits to companies and workshops managed by women with the intention of raising visibility and reinforcing the work of Andalusian and Portuguese craftswomen. 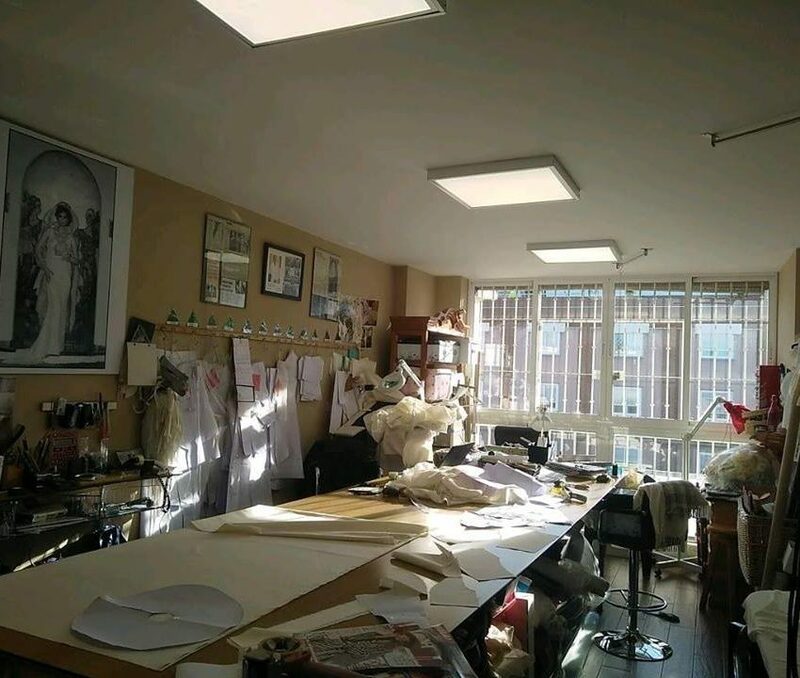 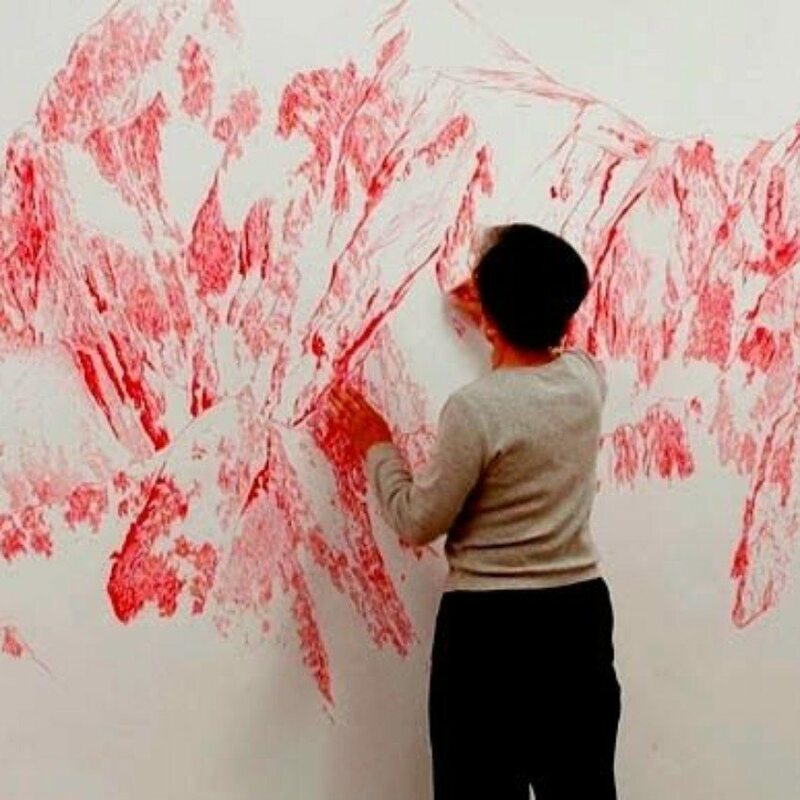 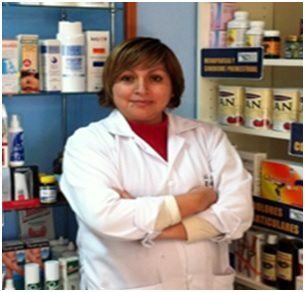 Appointment with the company, the personal growth and art.